Students from Varna University of Management participated in sports competitions between the universities in Varna between the 13th and the 27th of April 2018. With its internationalization VUM had representatives from Bulgaria, France, Finland, Turkey, Ukraine, Ireland, Italy , Russia, Kazakhstan in sports such as basketball, athletics cross-country skiing and bowling. At the 2000m cross running, VUM deservedly won 3rd place with Jeremy Samaraz of France. It is inconceivable to note that in spite of its lack of training and inadequate sports running shoes but with strong desire, besides the other participants from VUM in the race included Jesse Kokko from Finland, he was in 18th place from more than 40 contestants. 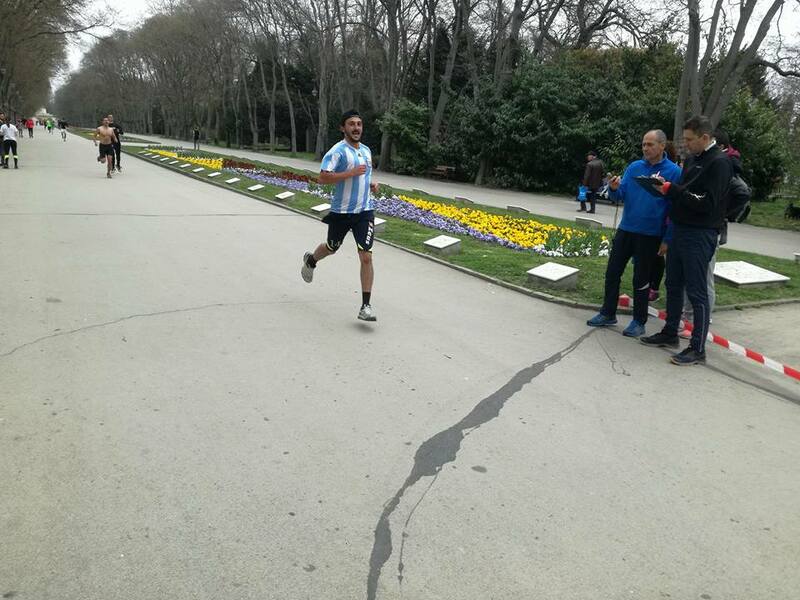 The Cross Running competition for Men and Women took place in the Sea Garden of Varna on 14th April. 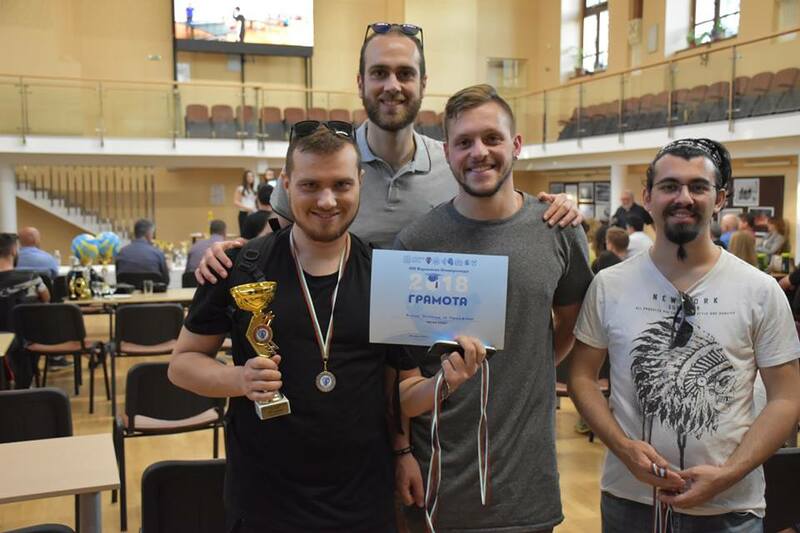 The second place for our bowling team took the students Erdjan, Ege, Saveli, Nikita and Dimitri. 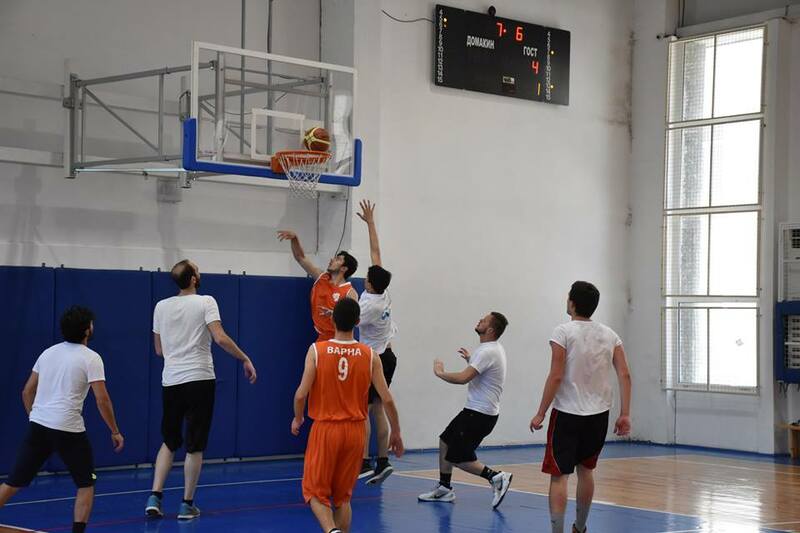 Despite the great chances for the first place, Medical University of Varna (MU) outpaced VUM in the latest games and the results were 1002 points for MU versus 823 points for VUM. Third were Naval Academy “NJ. Vaptsarov “with 763 points. Great performance and deserved certificates for our basketball team. It was comprised of students from Bulgaria, Italy, Turkey, Belgium and France. The students led by Captain Omer received a Fair Play award from the organizers of the tournament – Sports Department of Varna Municipality. Despite the strong teams, some of them made up of athletes who actually participate in the professional league of Bulgaria, our team played all the matches. The contestants from VUM together with the participants from the other universities in Varna received their medals and cups at Award Ceremony, which took place in the hall of Yunashki salon on April 28, 2018, organized by Varna Municipality – Sports Department.